The heart of any employee organization is membership growth and sustainability. The Utah Public Employees Association (UPEA) is no different. 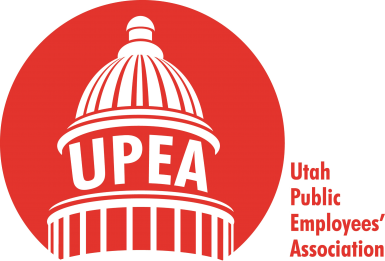 Public employees who needed a voice established UPEA as a grassroots organization, and the Association continues to operate today under the guidance and leadership of outstanding members. We are so grateful to our members who help us grow our organization and affect change at the Legislature. Since June 2017, UPEA has added 407 new members. Stephens graduated from the University of Utah and has worked for the Division of Child and Family Services for more than 10 years. Stephens has been a UPEA member for 10 years. She believes that strong advocacy for state workers is the key to our betterment. She has served at the district level, on various committees and on the Advisory Council. Stephens adopted two girls who were in the foster care system and hopes to adopt another child, a boy, soon. 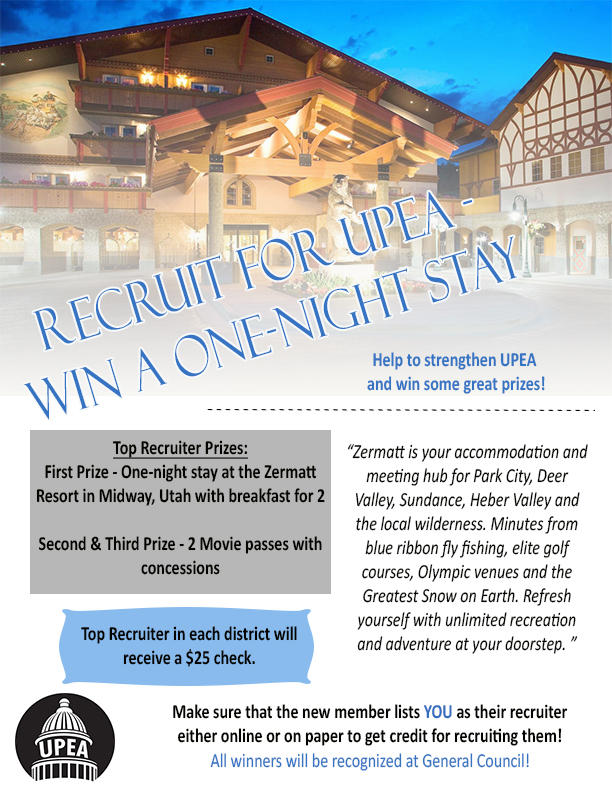 Thank you for your dedication to UPEA!